James Gunn is helping hurricane victims in Puerto Rico with a little help from Funko. Gunn recently revealed that Funko had created a Pop figure in his image, which was released as a NYCC exclusive. The figures were limited to just 500 pieces and they have been selling on Ebay for $300-500 since their release. Past history shows that Funko Pops that are this popular and this limited will only keep going up in value over time. In an effort to help people in Puerto Rico after the widespread destruction of Hurricane Irma and Hurricane María, Funko and Gunn have combined to donate TEN of the figures, which he has autographed and put up for raffle. 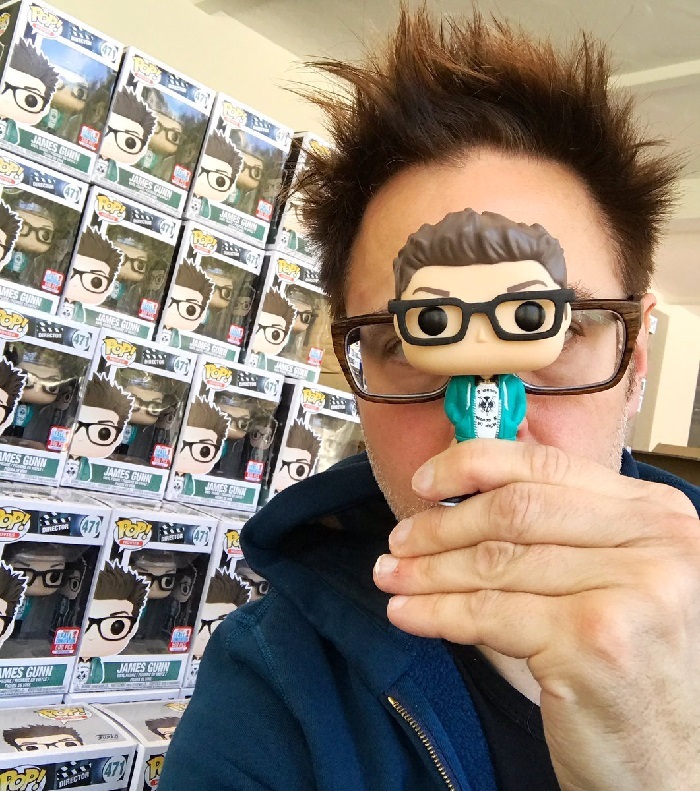 Fans can enter the raffle (which ends on October 25th) right here: James Gunn Funko Pop Raffle Tickets are just $1 each, or you can get 12 for $10. All of the proceeds from the raffle go to United for Puerto Rico, a charity started by First Lady of Puerto Rico, Beatriz Rosselló. If you want to help the people of Puerto Rico, but aren’t interested in winning a James Gunn Funko Pop, you can donate money directly via the website. Enter today! A James Gunn autographed Funko Pop would be a great collectible for any Marvel fan. Even if you don’t win one, every dollar that you spend goes to a great cause. 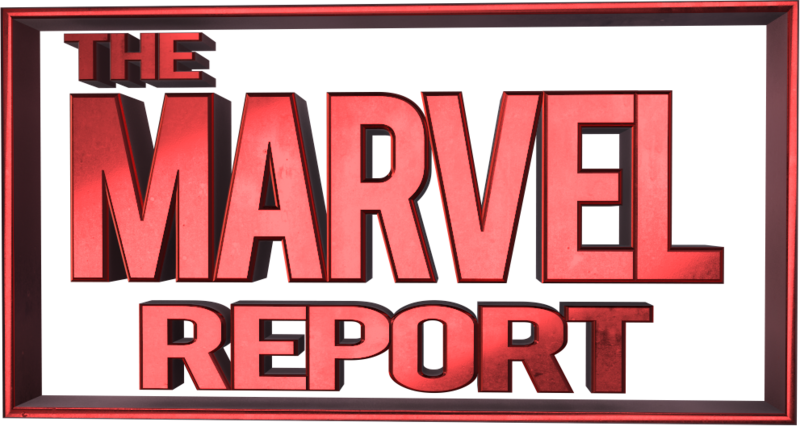 I do a lot of charity work myself, and love it when our Marvel heroes give back to the community like this. I’ve already bought 60 raffle tickets myself and if I win one, I will be auctioning off my autographed Pop on Ebay and donating that money to United for Puerto Rico.